[UPDATE] Higher-Res images available at Shoryuken. Thanks to reader Brayan A. for the tip. 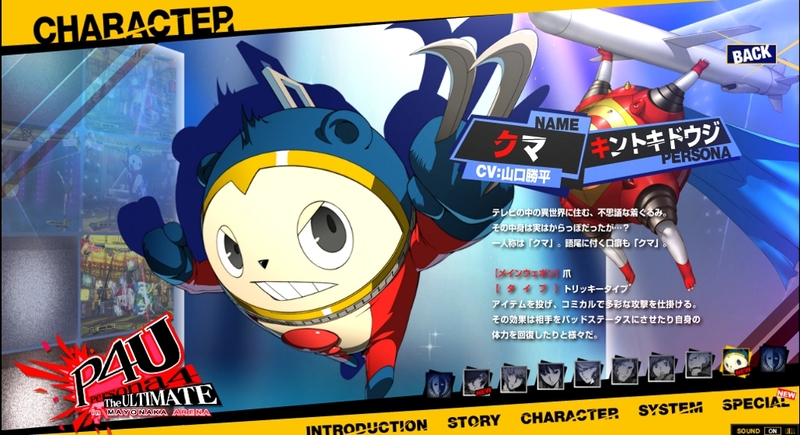 This entry was posted in Gaming News and tagged akihiko, arc system works, artemesia, Atlus, ceasar, mitsuru, P3, P4u, Persona 3, Persona 4, Persona 4 the ultimate in mayonaka arena on November 21, 2011 by Steven T..
Oh, I hope they keep the original voice actors for the fighting game… I might have to buy just to get my Liam O’Brien fix. 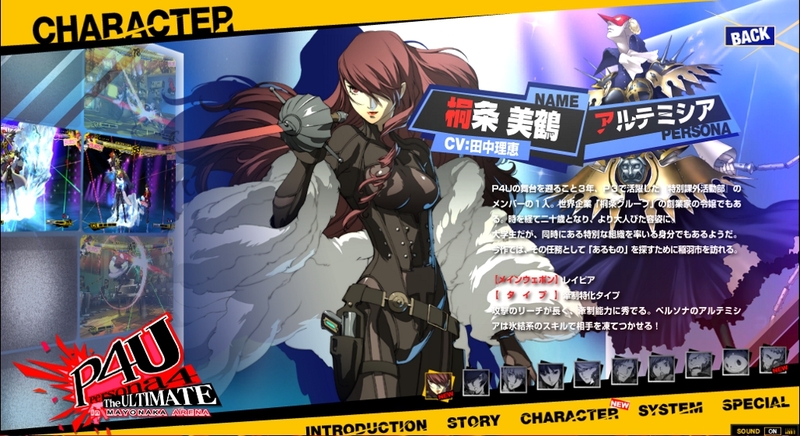 Mitsuru alone makes this a must buy for me.